Starring Kevin Kline and Ashley Judd,De-Lovely is the enchanting and bizarre musical biography of composer and songwriter, Cole Porter. Porter's work stretched from the early 1920's to late 1950's, making DeLovely a great inspiration to vintage fashion lovers. The costumes were designed by the very talented Janty Yates who also designed costumes for Kingdom of Heaven, Gladiator and this year's up-coming film, Robin Hood. The soundtrack features some of the most popular music of the day. Delovely is a heartbreakingly beautiful and unconventional love story. 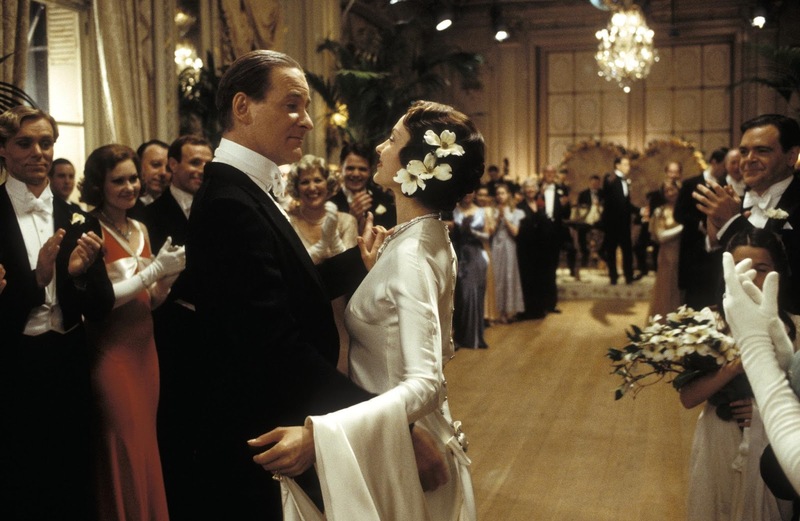 The hairstyles in DeLovely are absolutely flawless, which is no surprise because it was all designed by Simon Thompson, hair designer of Titanic and Emma. 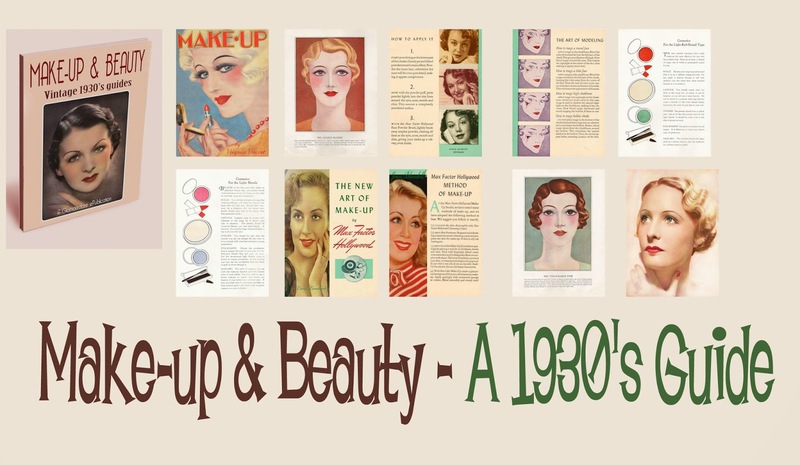 To replicate a perfect 1930s look, check out 1930s makeup guides from Glamor Daze. yep, the hair and fashion that movie are DE-Lovely alright! Thanks for reminding. Gotta rewatch this one. Miss Pettigrew is also a personal favourite...can't wait. I envy Ashley's perfect finger waves!! *sighs* After I figure it out and get lots of practice, I'll be posting a tute on that too!! I have never seen this movie all the way through. I always managed to catch it at the end. Maybe I should rent it! The costumes are stunning.